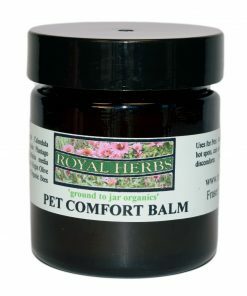 Our most popular salve or balm for over ten years. 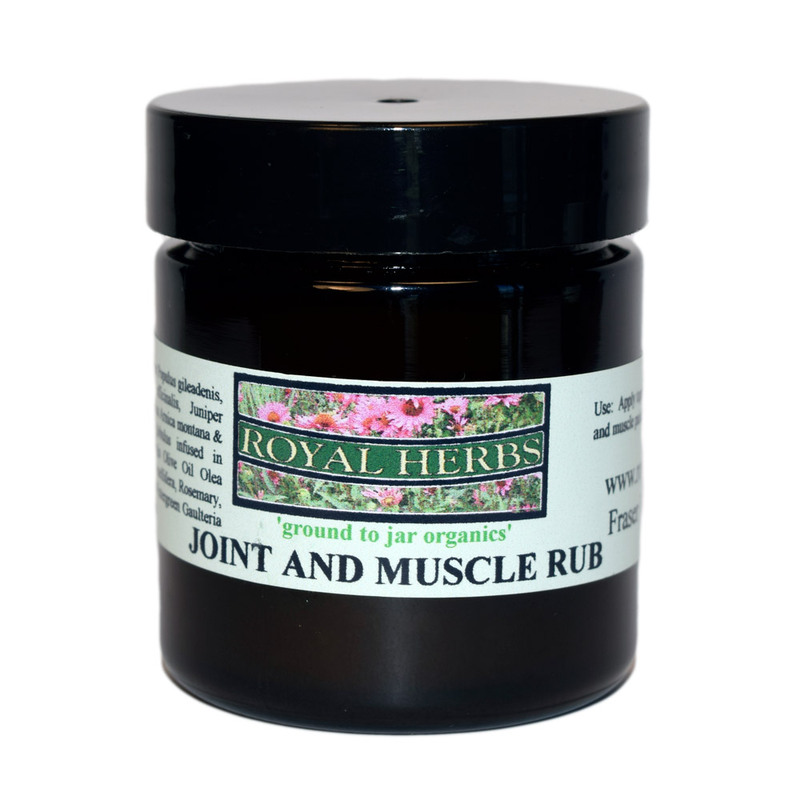 Our Joint and Muscle Rub provides pain relief, improves dexterity, circulation and reduces inflammation. Great for arthritic conditions, joint and muscle pain, strains and sprains. The five organic ingredients include Arnica, Poplar Bud, Juniper Berry, Eucalyptus & Rosemary. 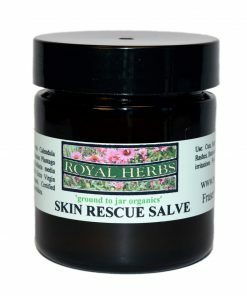 Skin Rescue Salve is a travel and medicine cabinet staple for everyone. Our home grown and wild harvested organic fresh plantain, calendula and chickweed are the perfect blend of herbs to treat all types of cuts, burns, scrapes, rashes, insect bites and other skin injuries. Plantain draws out any bacteria or infections. Calendula is healing, soothing and antimicrobrial. Chickweed calms itchiness. British Columbia, Canadian wild harvested organic Arnica is infused in cold pressed extra virgin olive oil and suspended in bees wax. 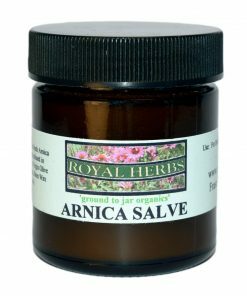 Arnica is used externally to relieve inflammation and rheumatic pain. 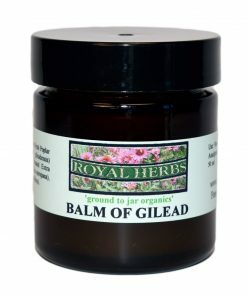 Derived from fresh poplar buds we wild harvest in the late winter and early spring, Balm of Gilead has been used since biblical times as a disinfectant, analgesic, astringent and topical treatment of skin injuries and chronic conditions such as psoriasis and eczema. Effective to relieve painful symptoms associated with arthritic conditions. 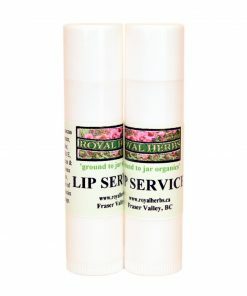 Our formula is a natural and organic lip balm that you don’t have to constantly re-apply. Our lip balm features our own calendula, wild harvested poplar bud, with mango and coco butter.